Buildings, the largest single consumer of energy, representing roughly 40% of all consumption. According to the International Energy Agency (IEA) half is used for heating and cooling of building bodies. Furthermore, IEA calculations and measurement data documents that air leakage stands for 1/4 of the used energy. 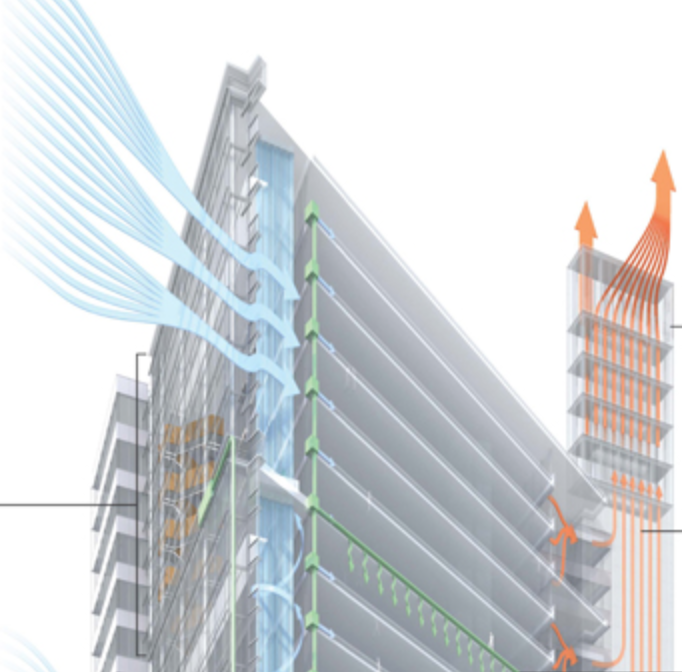 Due to air leakage, buildings use 5% of all energy, in numbers it`s 500 billion dollars. The world uses about 10% of GDP on energy. World GDP is slightly more than 100 000 billion dollars. All the world’s energy in TWh is 100 000 annually. Buildings thereby use 40 000TWh. In percentage of GDP, it is 4%, in numbers it`s 4 000 billion dollars. Half if that, 20 000TWh on heating and cooling, air leakage is 1/4 of this, materialising to 5000 TWh, or $ 500 billion dollars (5% of all energy and half a percent of GDP). If we compare it in a different way, GDP per capita in the world is $15,000. We use $600 in energy per person in our buildings, $300 for heating and cooling and $75 in air leakage. In order to document air leakage of buildings it must be measured. Measuring air leakage is one thing, but how does one find out where air leaks are? To form a basis for action it is essential to know more about where air leaks occur. Previously it has only been a handful methods for this. Thermography of the building body, through looking at temperature differences on the surface. One can also use the visible gasses to follow the air flows to the air leakage. A new, third method is to measure the pressure equalization at specific points in buildings. Venturigo system for air highness testing of buildings have wireless nodes placed at strategic points throat the building. By setting the building under pressure, releasing the pressure and measure the pressure equalisation enables the system to say something about where the air leakage is. In the video below you see how the system works and how nodes can be used to identify air leaks.